Martial Arts as a family are a great way to have family bonding and get healthy together. The way it works most of the time is the kid’s join 1st and then the parents get board sitting in the chairs watching class and decide to join in on the fun. But why not start at the same time and bond from day 1? We have had many families make it all the way to black belt together as a family and 2 of the families have even opened up their own schools now. 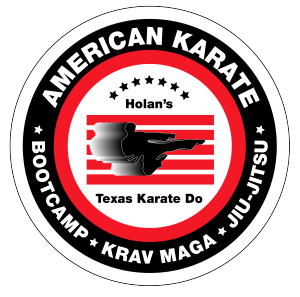 Call 972-258-8333 to schedule a free trial class for you and your whole family.